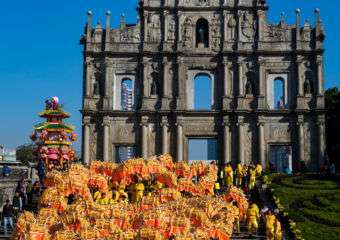 Multiple events will take place in Macau to celebrate Chinese New Year. 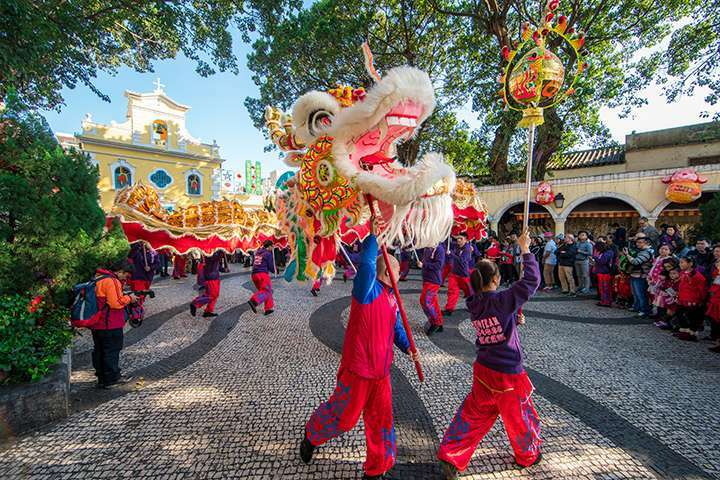 On January 28th at 11:00am, a parade featuring a 238-metre golden dragon and 18 lions will start from the Ruins of St. Paul’s, passing by Lilau Square and A-Ma Temple, winding up at Sai Van Lake Square – wishing residents and visitors a vibrant and prosperous Year of the Rooster! 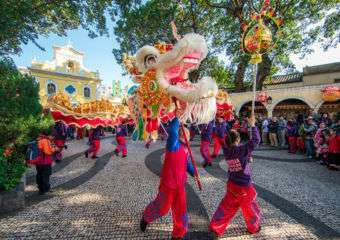 Sands Resorts Macao welcomes the Year of the Rooster in spectacular style. 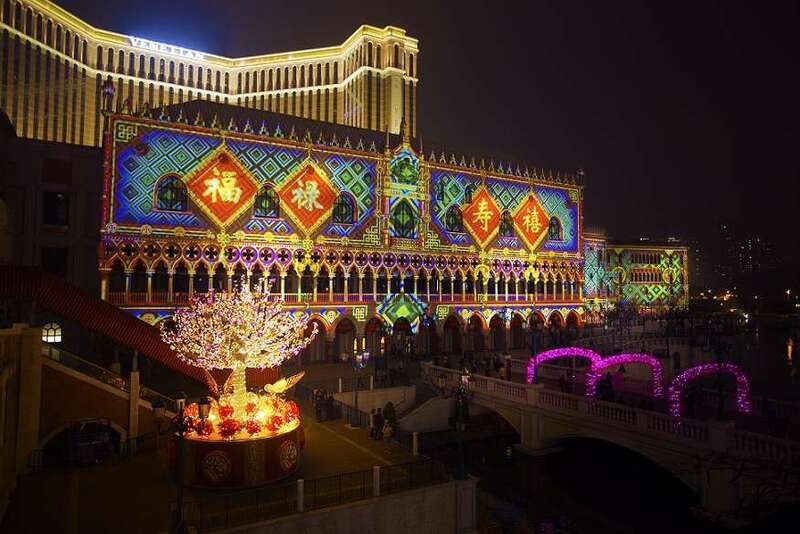 Watch the all new seasonal 3D Light and Sound Spectacular – Seasons of Prosperity for Chinese New Year. International Irish Dance Phenomenon, RIVERDANCE, is an innovative and exciting blend of dance and music that draws on Irish traditions and has been seen live by over 25 million people worldwide, capturing the imagination of audiences across all ages and cultures. Start off the Chinese New Year with Fortune in your hand and the rhythm in your feet! 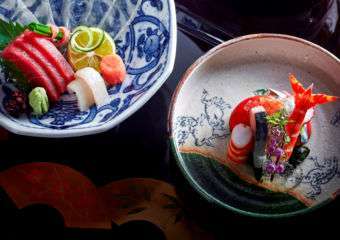 Pacha Macau is throwing a party to celebrate the arrival of the year of the Rooster and they’ll be giving away Lucky Prizes on that very night – everyone’s a winner! There’s only one word to describe Tommy’s sets: energy. At only 20 years old, Tommy Walker has already played at Ultra Music Festival in Miami for the 3rd time this year. He’s also garnered support from industry titans including Tiësto, Dyro, Steve Aoki, Ummet Ozcan, D.O.D, QUINTINO, R3hab, Firebeatz and Nari and Milani. Prepare for an epic battle as CCTV-5 and IBF presents a grand sporting event for global audiences — the 2017 the 5th CCTV Chinese Lunar New Year Cup – IBF World Championship during Chinese Lunar New Year 2017. The event will be held in Cotai Arena, The Venetian Macao on Jan 29th and Jan 30, 2017. 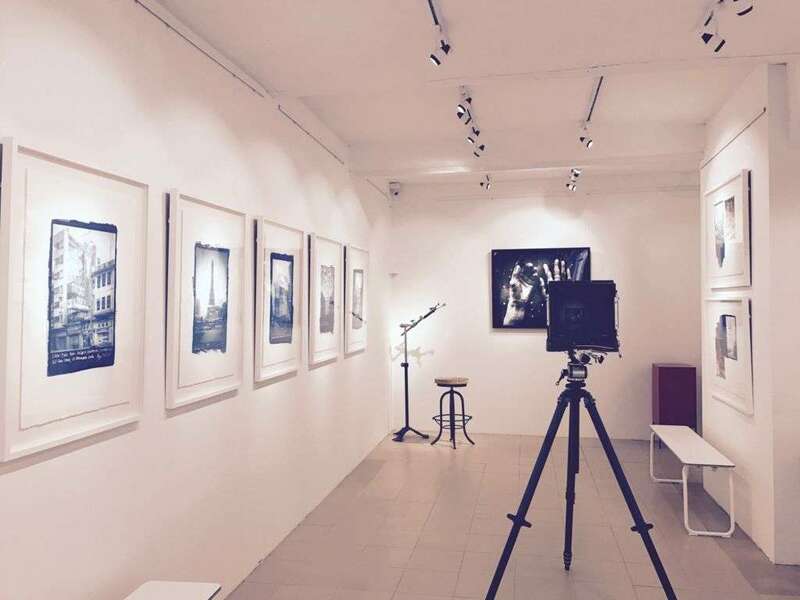 Taipa Village Art Space is hosting a new exhibition, Transience: Daredevils and Towering Webs presented by Luso-American photographic artist Hugo Teixeira. 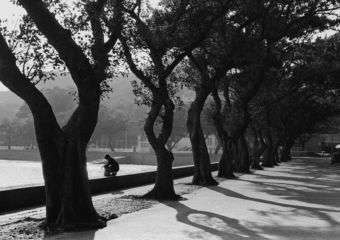 Hugo showcases his unique collection of documentary photography featuring an iconographic Macau fixture.